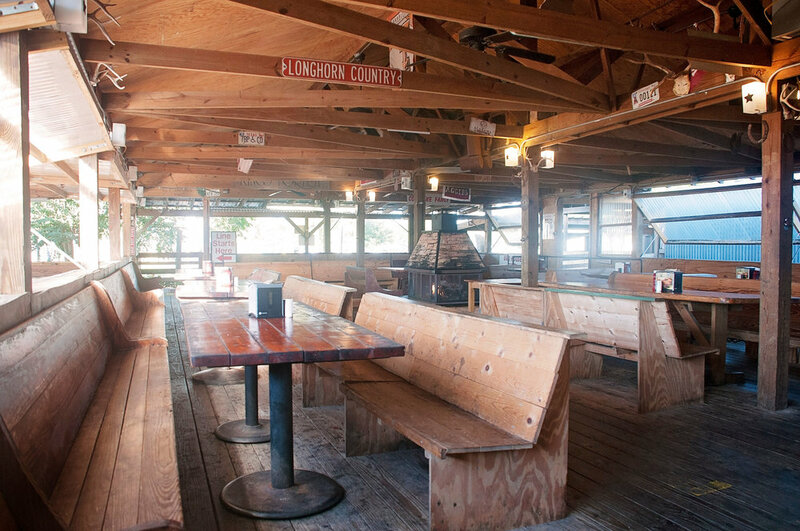 Our family has been serving up delicious barbeque in the Houston area for nearly two decades. 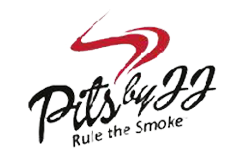 It’s what we love— working the smoker and serving up mouth-watering meals to our friends, new and old. 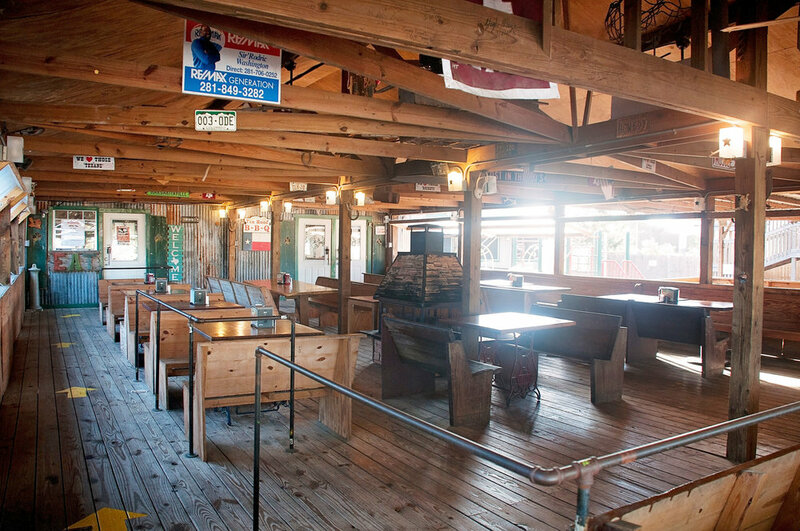 Under the tin roof, we hope you find a comfy spot, a satisfying meal and plenty of friendly faces. 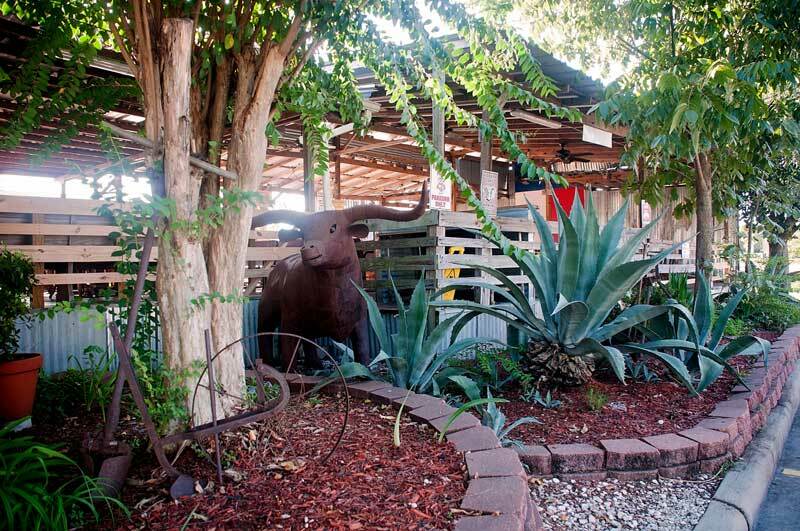 Owners, Ronnie and Nancy Webber opened Tin Roof BBQ on June 5th, 2001. 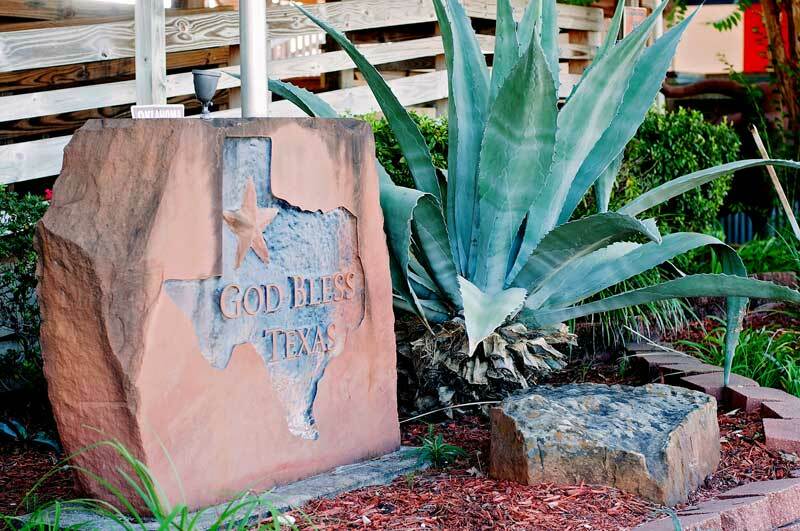 After 31 years and retiring from the Houston Police Department, they decided a barbecue restaurant would be a great adventure. Prior to opening Tin Roof, Ronnie and Nancy had volunteered for years at charity events for work, church, local PTAs and many other community functions. 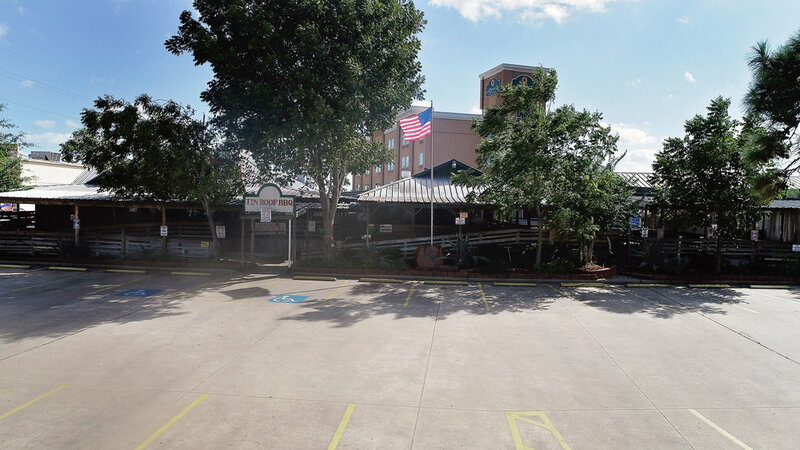 The original Tin Roof BBQ building was a home located two blocks from Memorial Park near downtown Houston. A local developer was going to knock it down and build townhouses on the site. The Webbers stepped in and moved the home to the Atascocita area. After retrofitting the house, it became Tin Roof BBQ. The home was built by Mr. and Mrs. Pickens, and their children have frequented the restaurant and are very pleased that the house continues on with a new history. 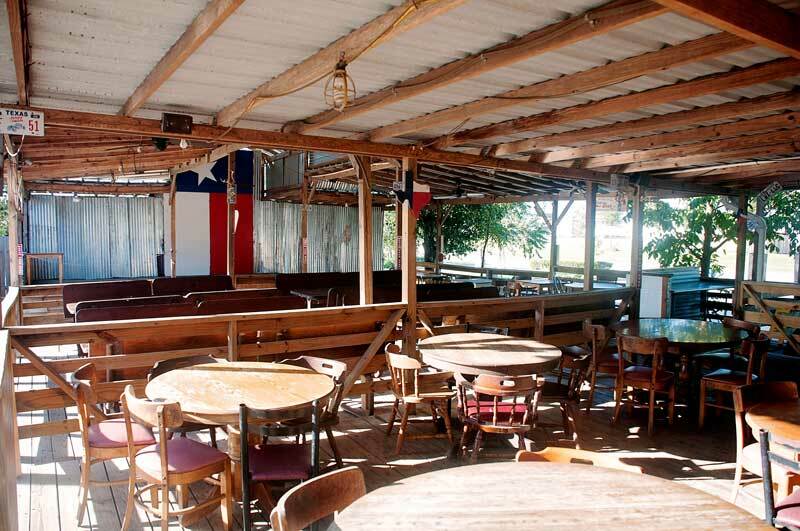 Over the years, the restaurant has grown from the original house to several building with more 8,400 square feet indoor space and 4,000 square feet of outdoor covered decking. A new addition was just been added to expand indoor seating — with the nicest country restrooms that can be found. Ronnie and Nancy invite you and your family to come dine in or take out with us. The history of Tin Roof BBQ is strong and continuing. See you under the tin roof!